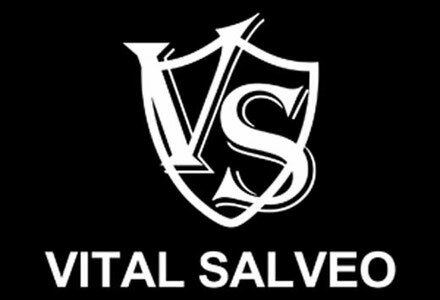 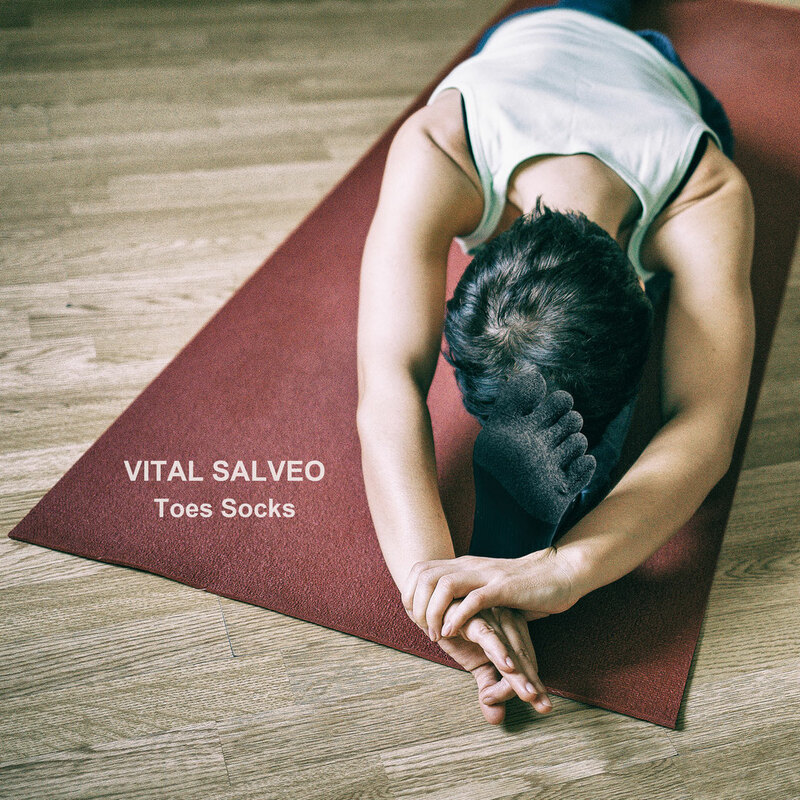 Individual - Seamless toes sleeves prevent the discomfort of skin friction to enhance posture and balance. 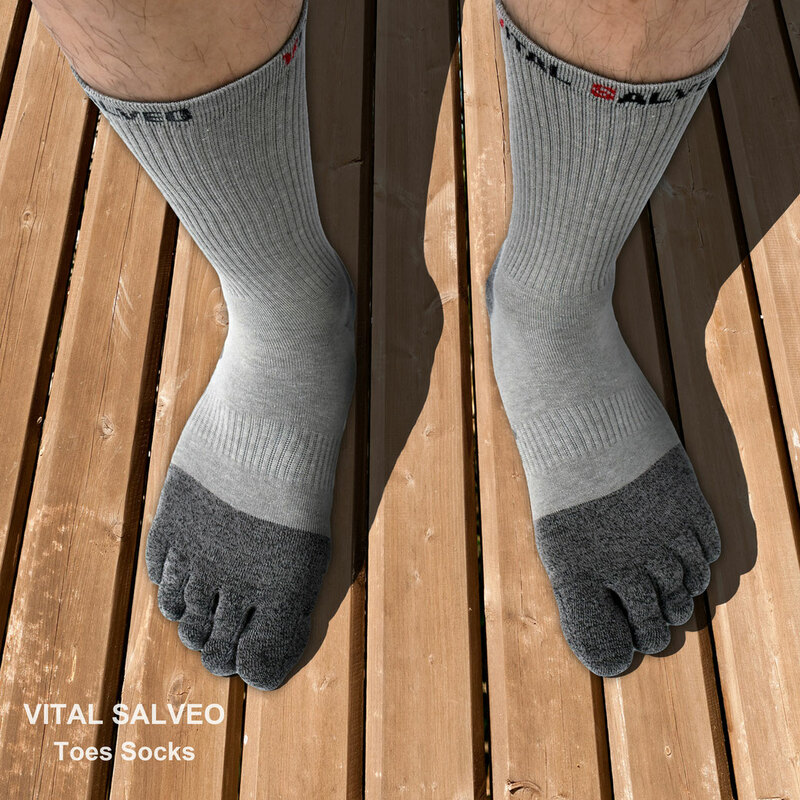 High Density - Our toes socks perfectly fit and durable to reduce friction to cut down on the risk of blisters. 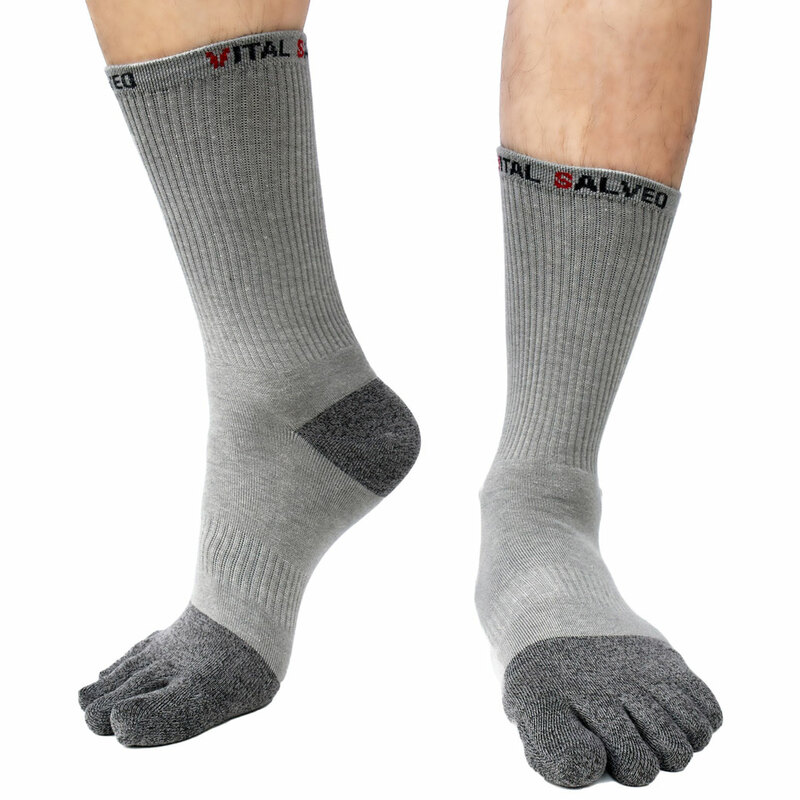 Superior moisture management - Perfect companion for toes socks, they keep each toe separated and spread, giving your toes breathing all day. 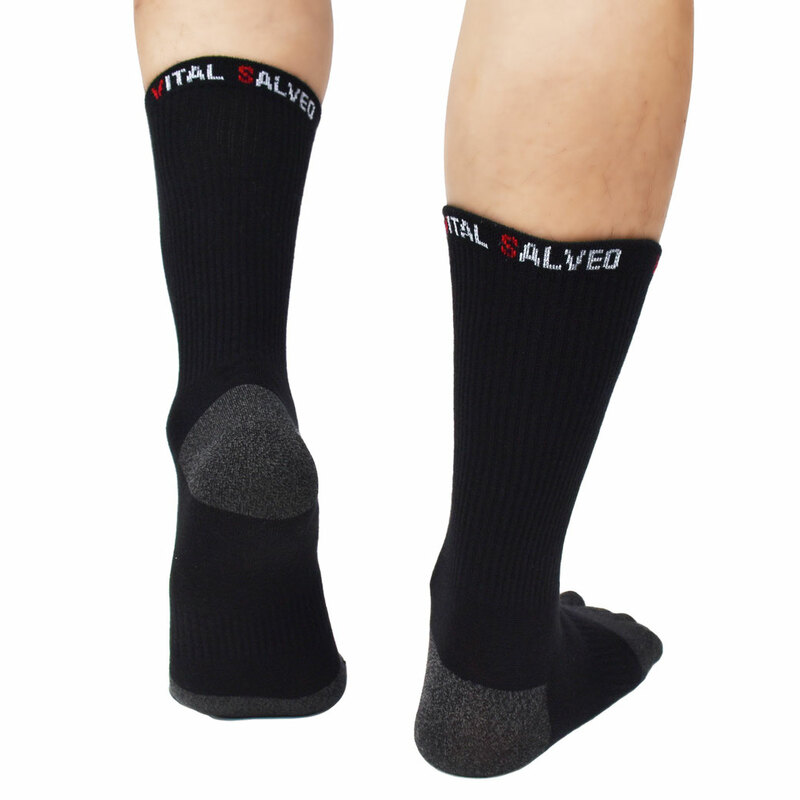 Diversification - The socks not only can be a sports socks also be worn at casual and formal. 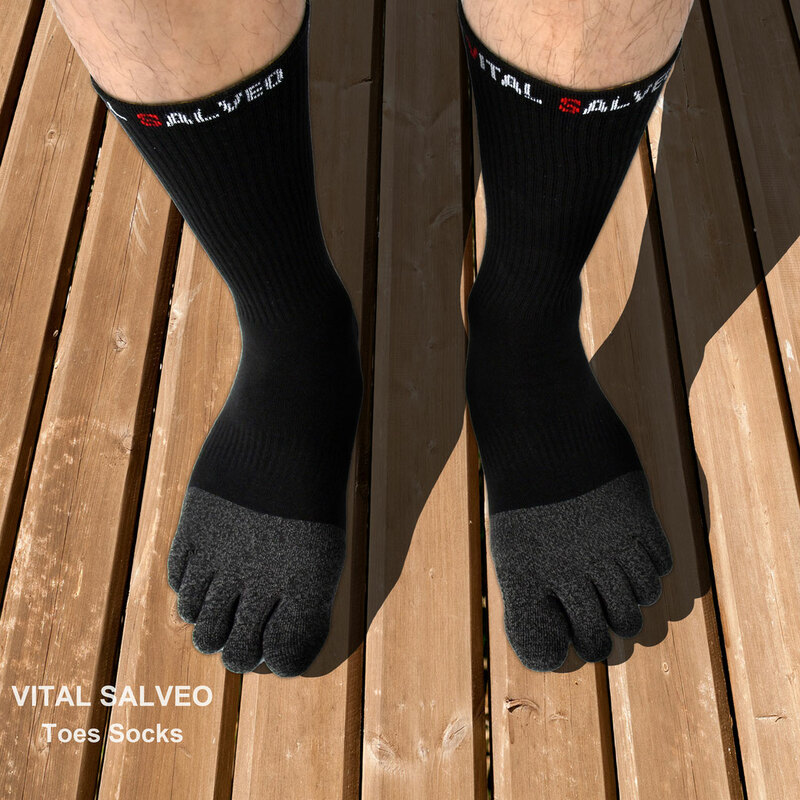 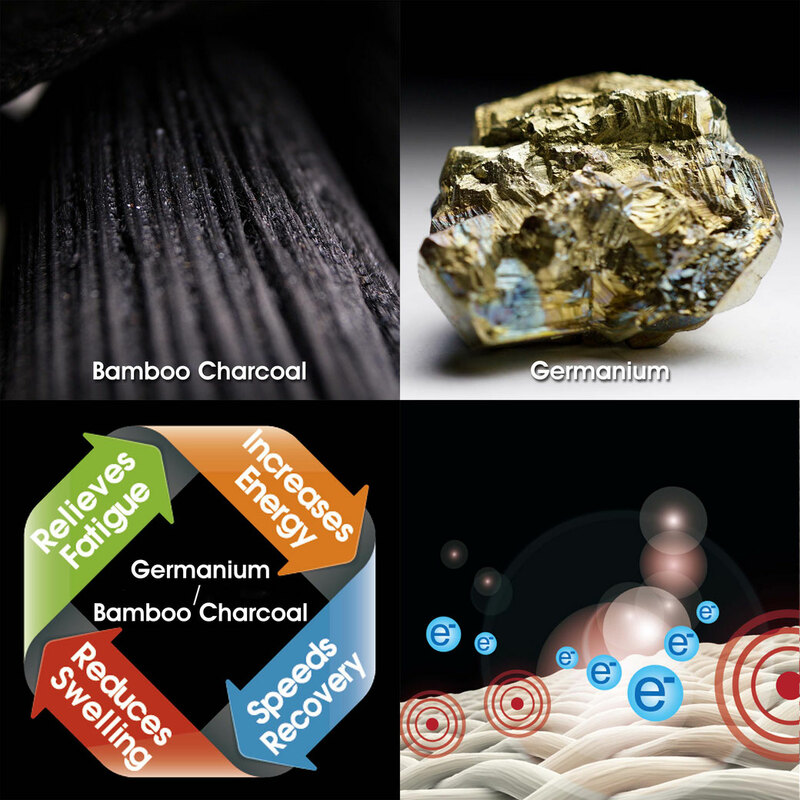 Innovative Fiber - Using charcoal material to make the physical activity get more energy and antibacterial yarn to prevent mold growth to increase foot health, keep your feet comfortable. 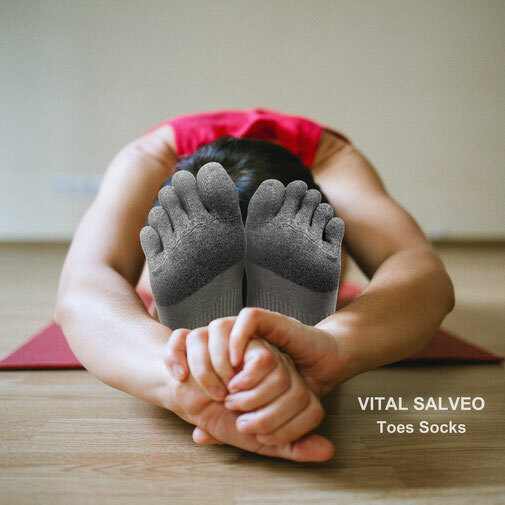 Ergonomic socks - Combined with excellent arch support and elastic fabric design, not only can relieve foot pressure but also can reduce fatigue and get better circulation.